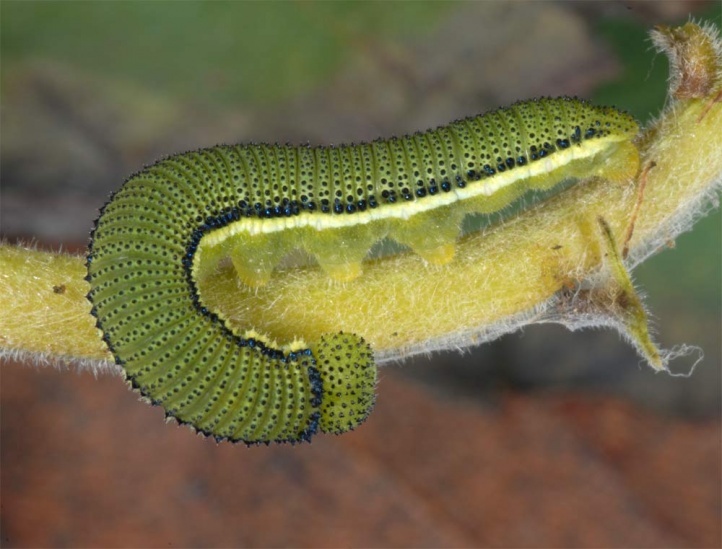 Catopsilia florella is an ubiquist that can use all warm and frost-free habitats, provided that the host plant occurs. 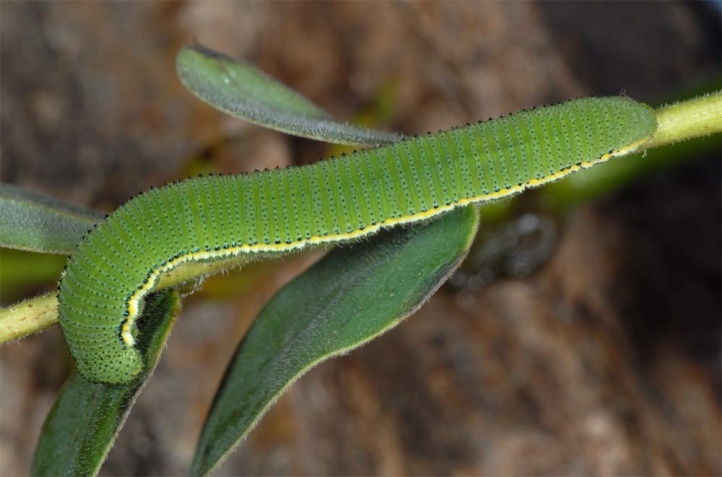 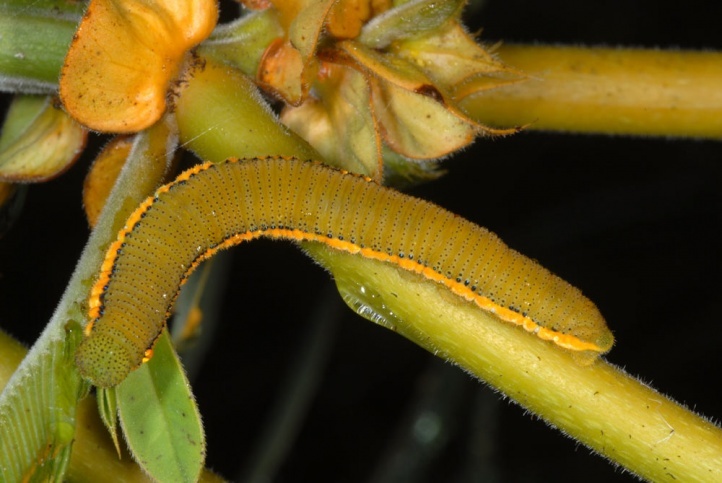 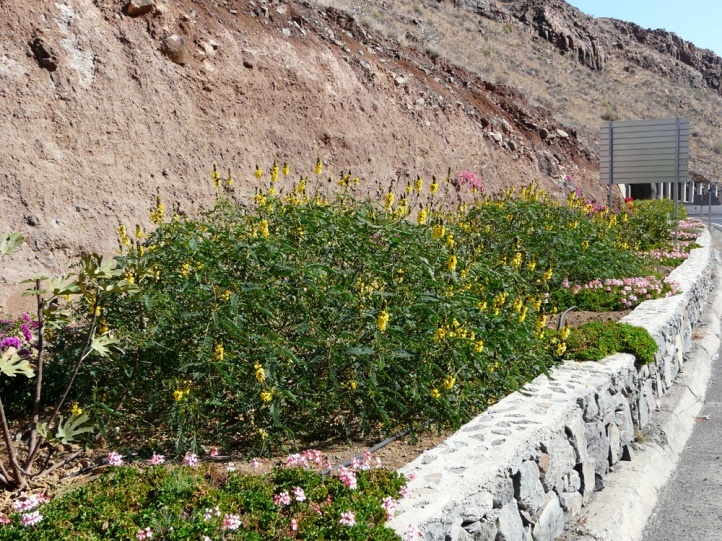 The caterpillars are often found on the Canary Islands in the inner cities in the roadside vegetation or parks. 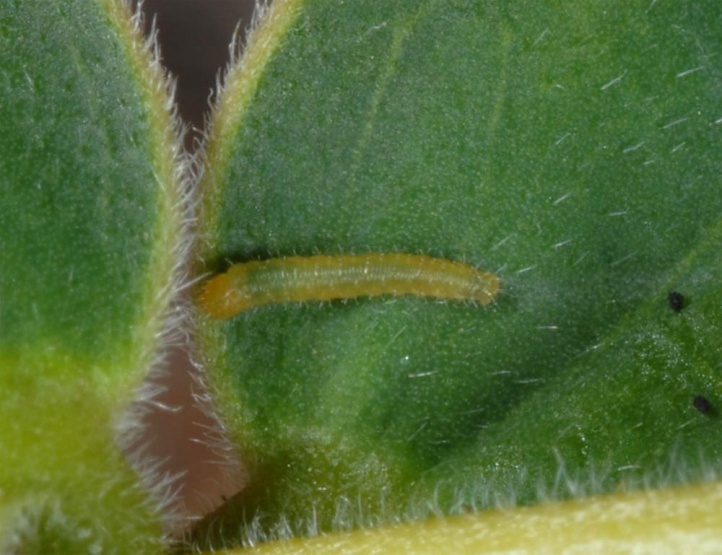 Catopsilia florella has a continuous development with several not clearly separated generations per year. 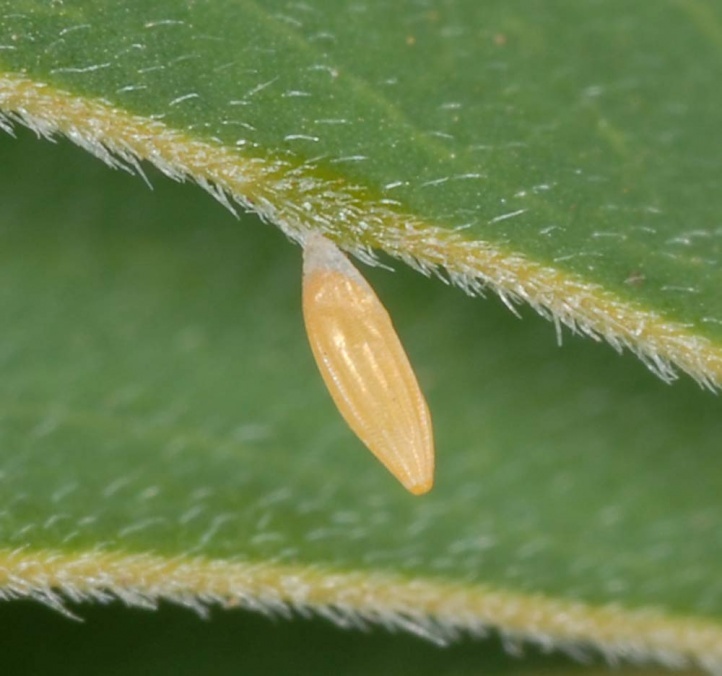 The eggs are laid on the upper leaf surface, more rarely also on flower buds. 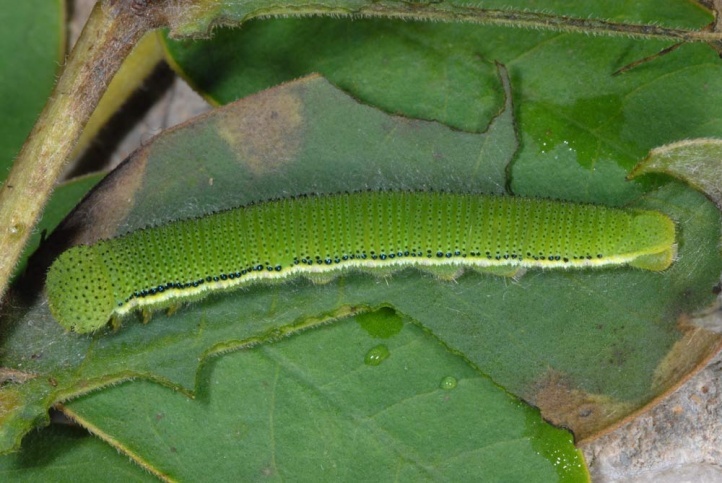 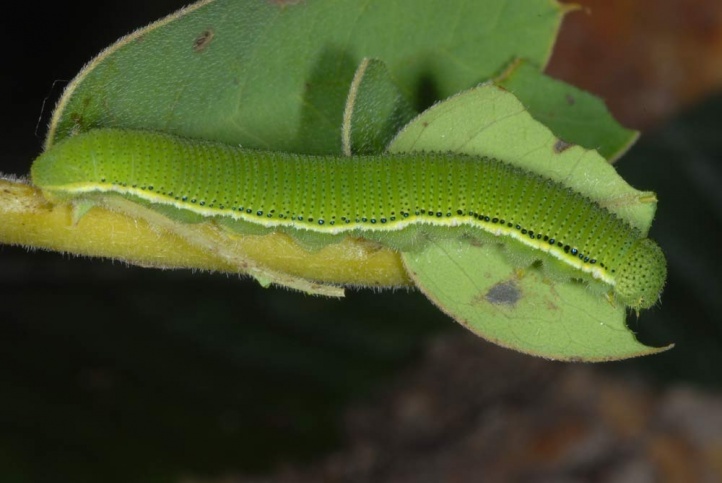 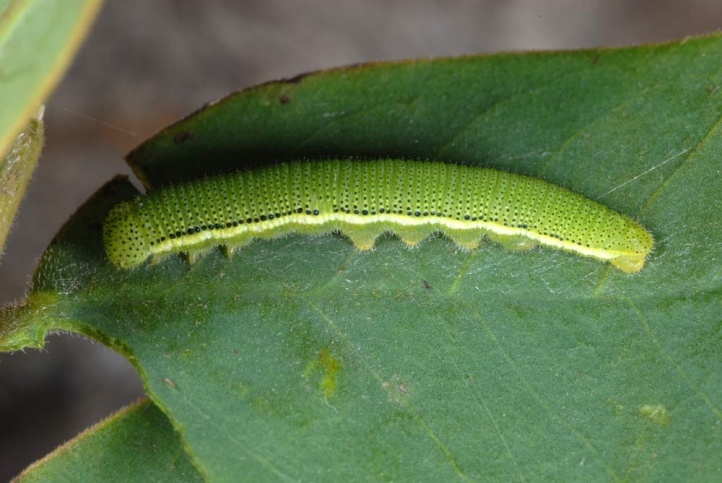 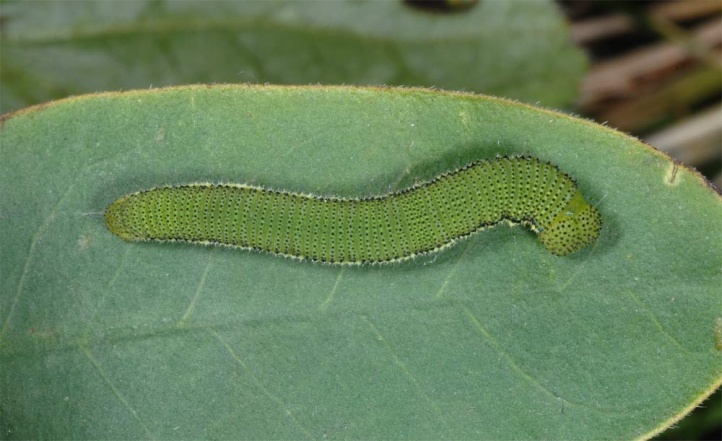 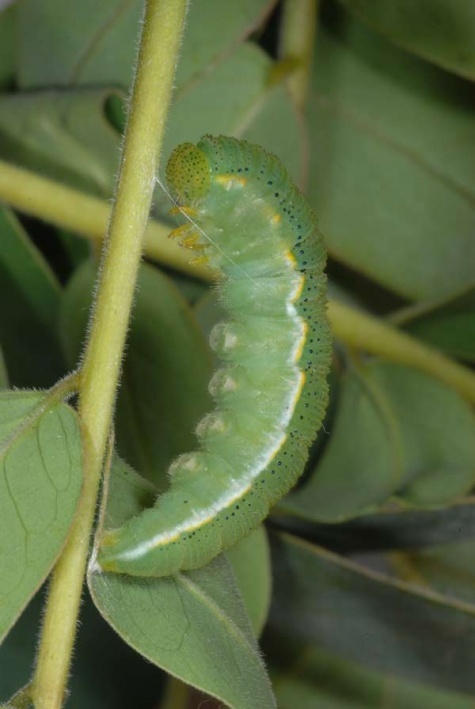 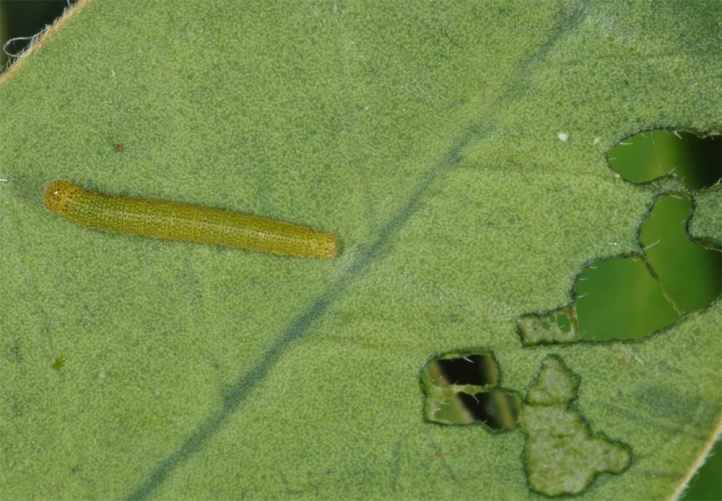 The caterpillars are found on the upper leaf surface, where they weave seat cushions and paths to the feeding site. 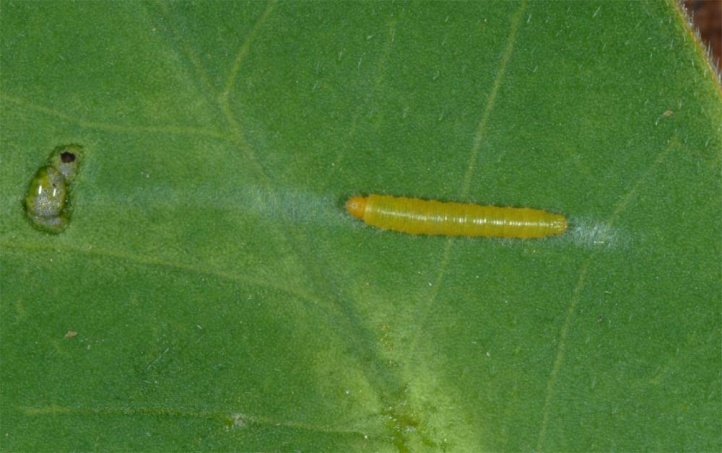 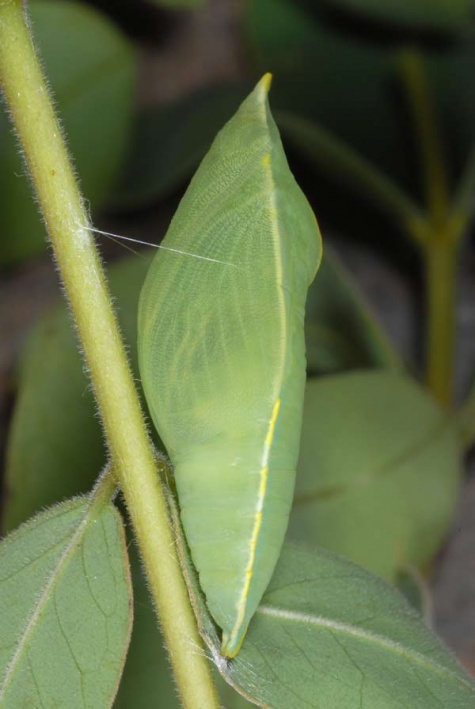 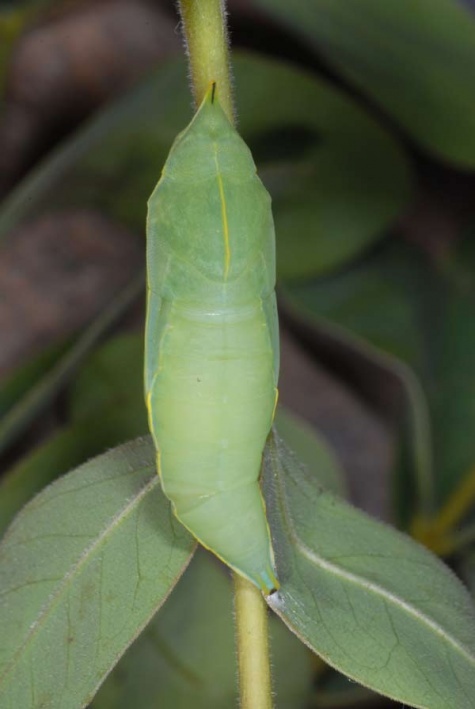 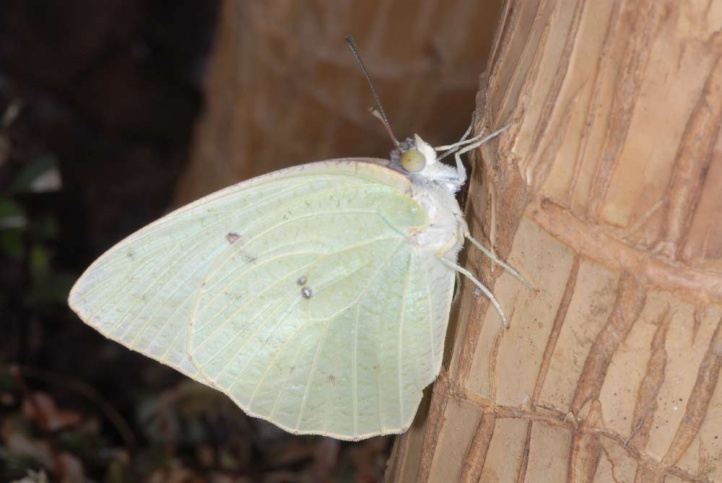 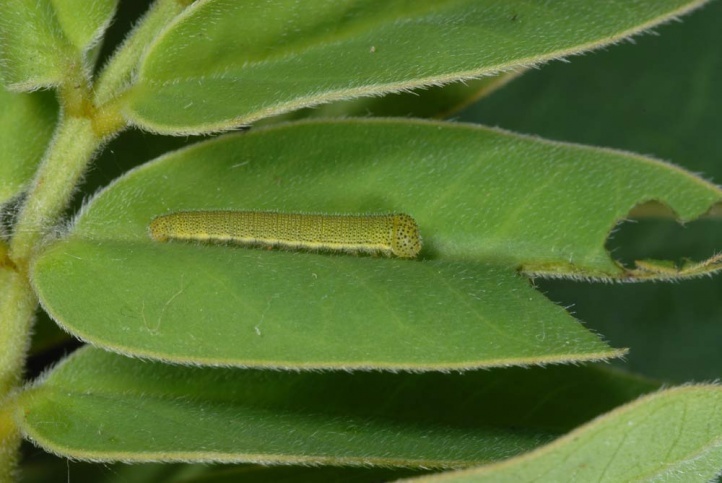 Pupation takes place as girdle pupa on stems or leaves. 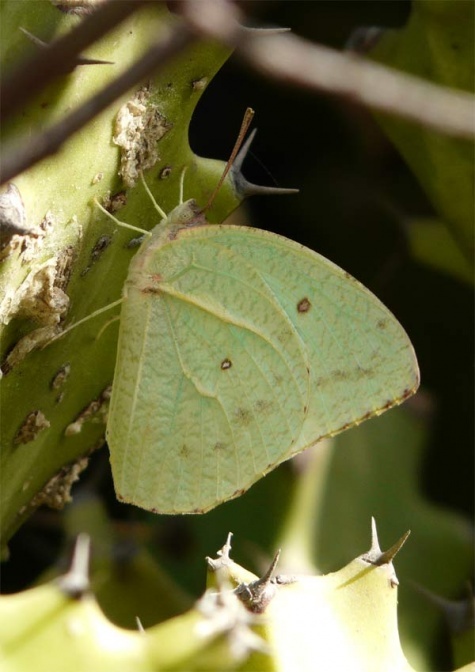 The distribution extends across the Old World tropics, especially Africa. 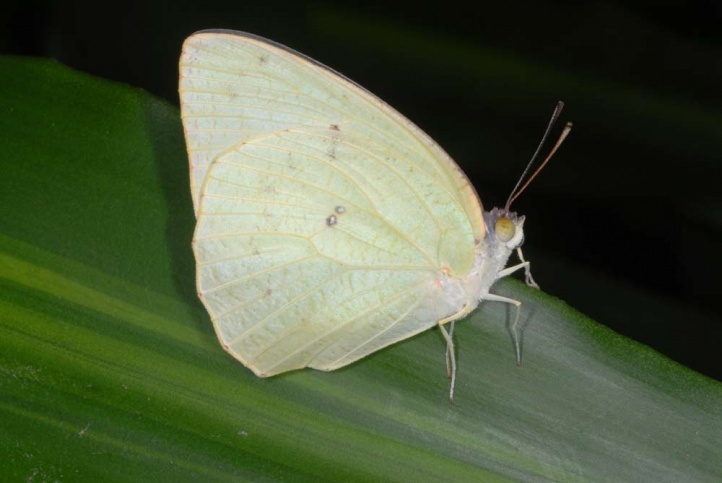 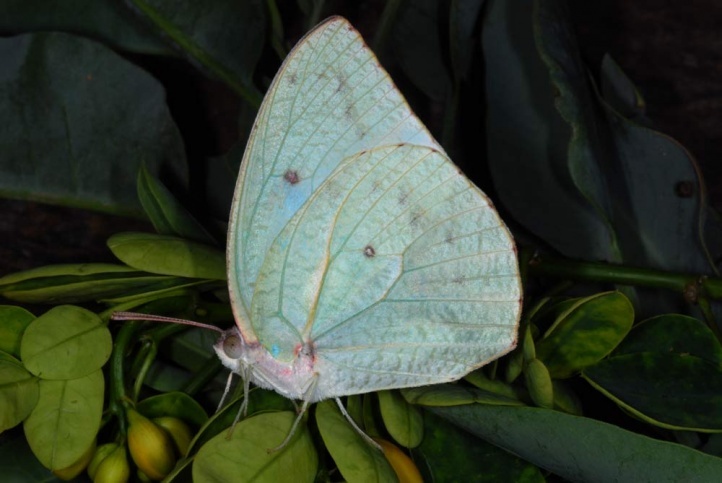 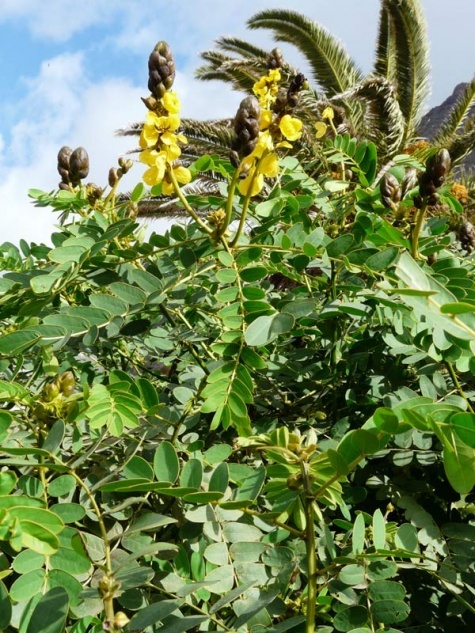 In the study area, it lives in the Canary Islands and Madeira and can reproduce successfully thanks to planted Cassia, which is not found natively there.